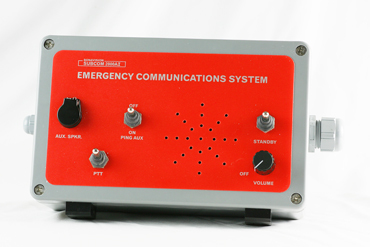 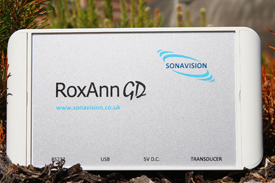 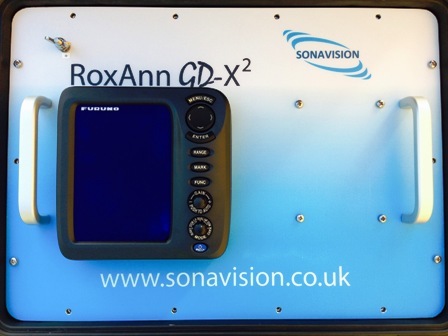 The RoxAnn product family is a group of hydro-acoustic sensors which enable users, normally hydrographic surveyors or commercial fishermen, to produce seabed maps which show the detailed material composition of the seabed. 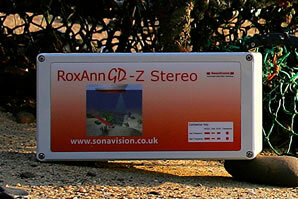 RoxAnn works by identifying the material characteristics of the sea bottom from echosounder returns from the seabed. 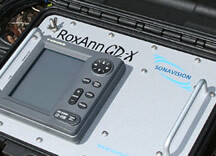 It interfaces with a GPS and a PC running a 2-D or 3-D mapping package to enable seabed classification mapping in real time. 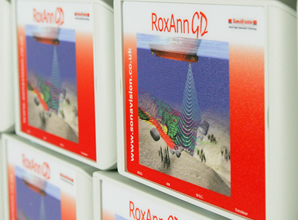 RoxAnn GD-X enables the hydrographic surveyor to create colour coded seabed material maps in 2 or 3 dimensions in real time. 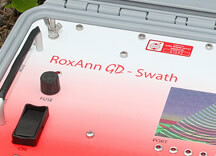 RoxAnn GD-X2 (Colour version GroundMaster) enables the hydrographic surveyor to create colour coded seabed material maps in 2 or 3 dimensions in real time.